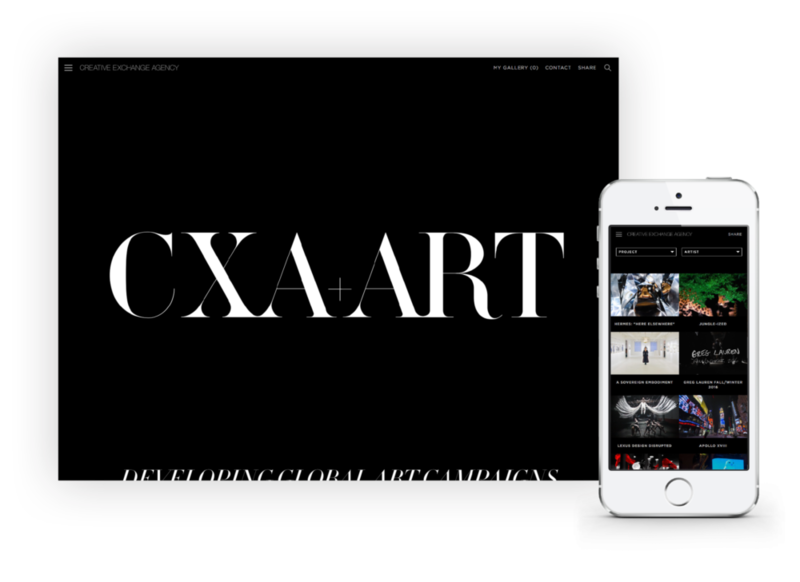 Creative Exchange Agency (CXA) is an interdisciplinary artist management, production and creative content agency. They specialize in cultivating the intersection of art, culture and commerce into campaigns and immersive brand experiences. 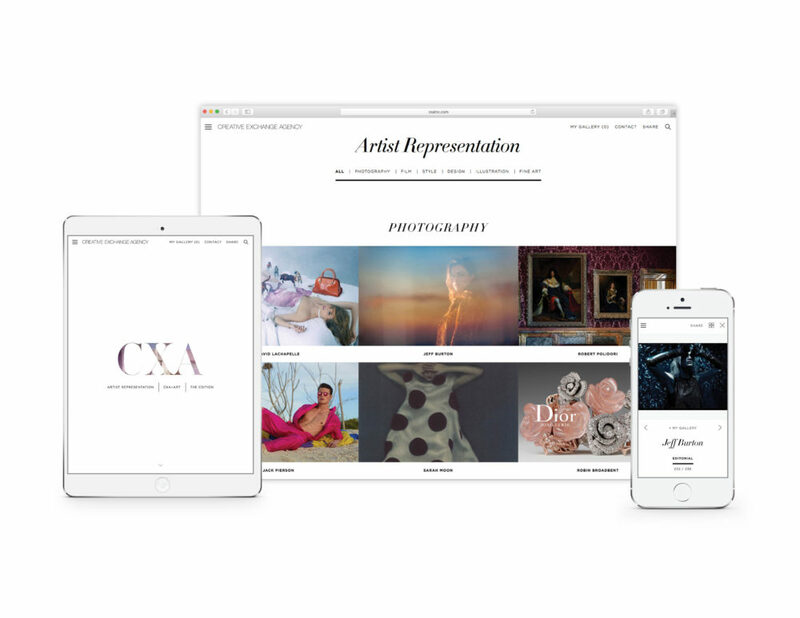 CXA partnered with Studio Mercury for a complete overhaul of their web presence. 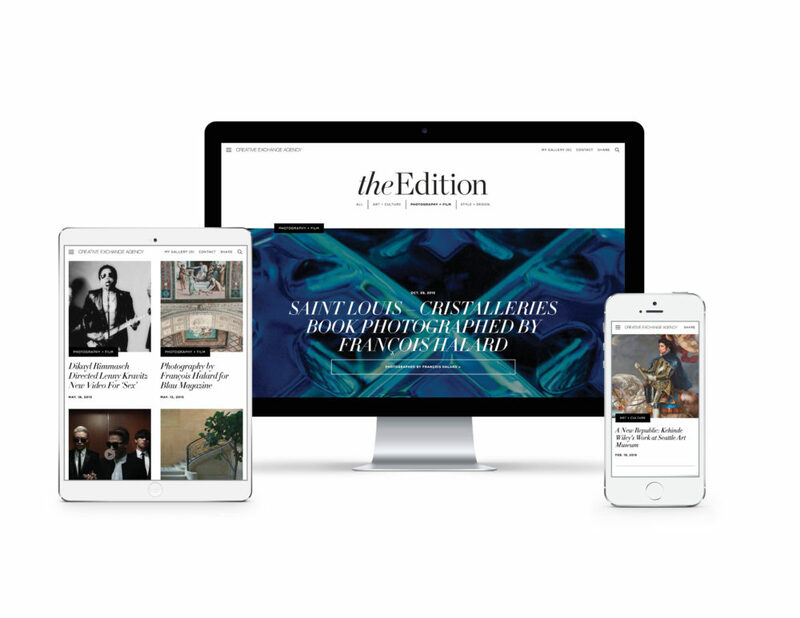 Mercury re-structured the site with a complete rebrand of the news section into a new editoiral arm of CXA called the Edition. 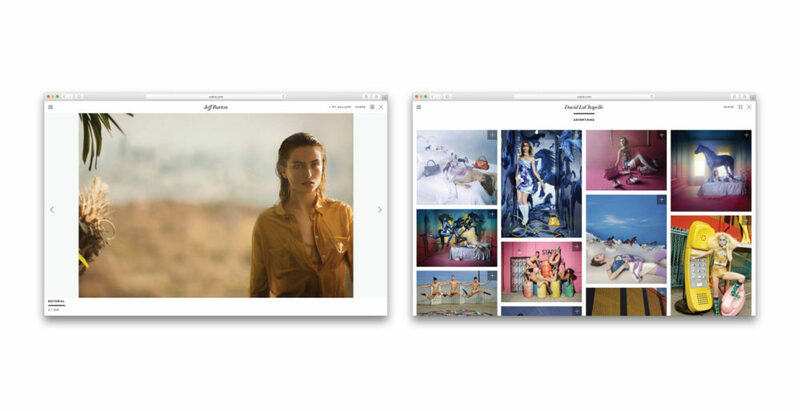 Artist Pages were treated like individual portfolio sites allowing people to see the artist bio, social media, news and art.